Spare belt for the Rowan HEQ5 Pro belt modification kit. In normal use the belts supplied will the kit will provide many years of service. 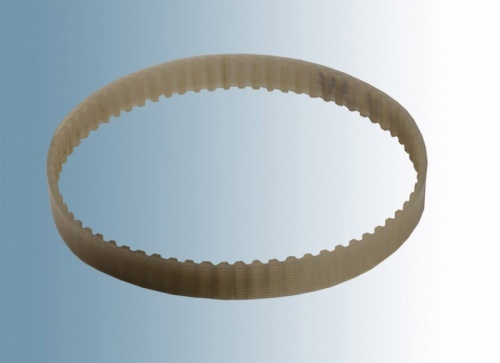 We supply spare belts in the event of incorrect fitting or incorrect mount disassembly which may cause damage to the belts.